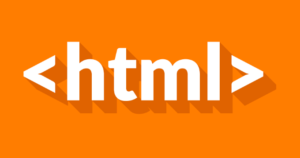 This one-hour beginners HTML online training course provides an fundamental look at the essentials of writing and editing HTML code. 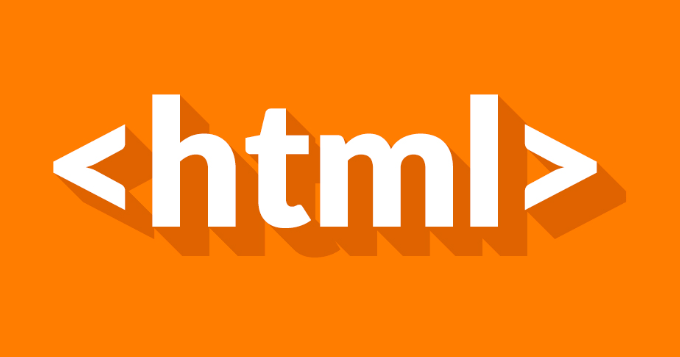 HTML is one of the main programming languages that power the internet. Once you master it, you can begin to create your own web content, whether it be simple websites or complex online applications.